Ideally located AND beautiful D.R. Horton home that shows to perfection on a corner lot! 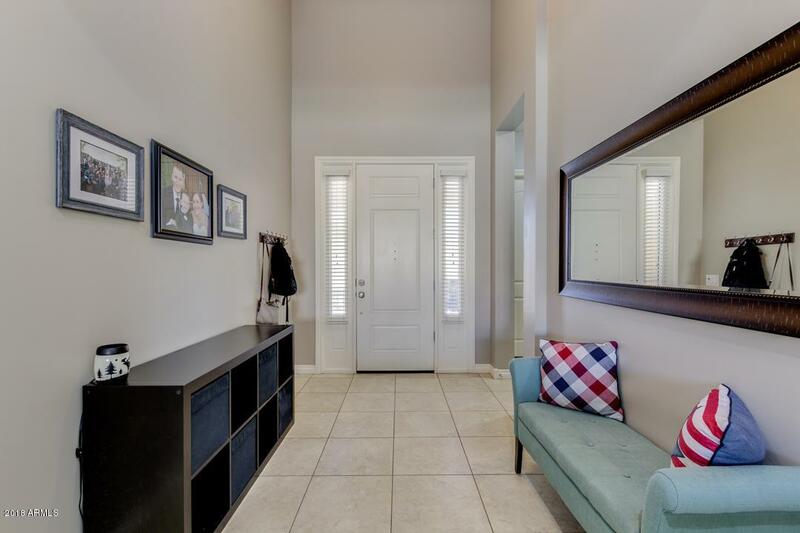 This gorgeous home has 4 bedrooms, spacious den/flex room, 3 bathrooms and soaring 10ft. ceilings to really set it apart. The open, flowing floorplan offers tons of large windows for ample natural light throughout! The gourmet kitchen features an expansive island/breakfast bar with granite countertops, upgraded appliances, gas range with a walk-in pantry. The master bedroom features an en-suite with custom walk-in shower, dual vanity raised sinks, private toilet room & walk-in closet. 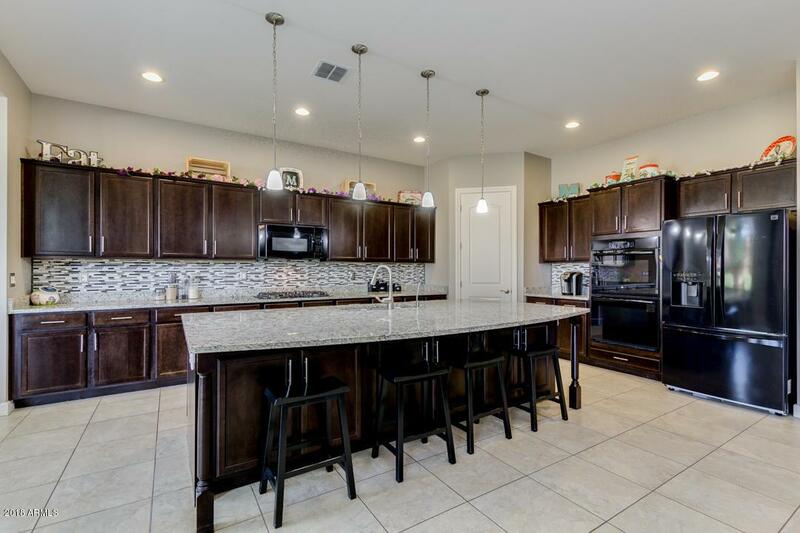 Don't forget the backyard oasis with its covered patio, plenty of grass, pavers, fire pit, fully landscaped backyard, perfect for enjoying withfamily & friends. 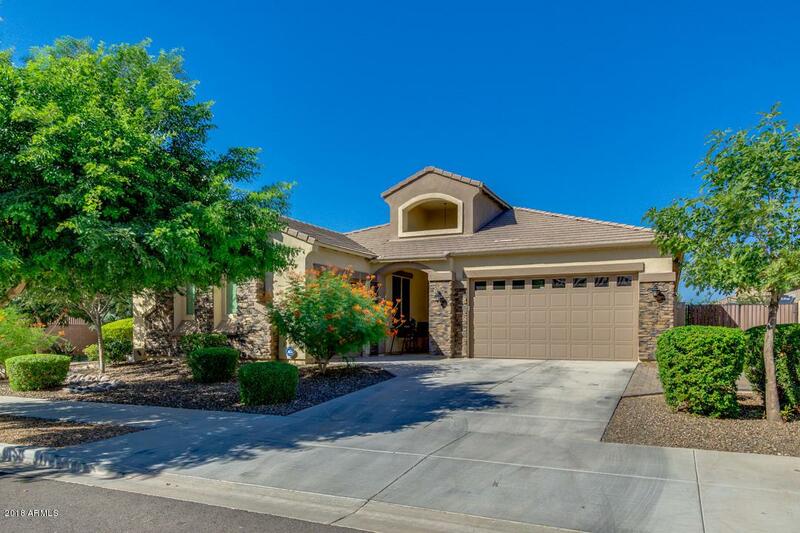 The 3 car garage & RV gate make this home finish out top of the list! 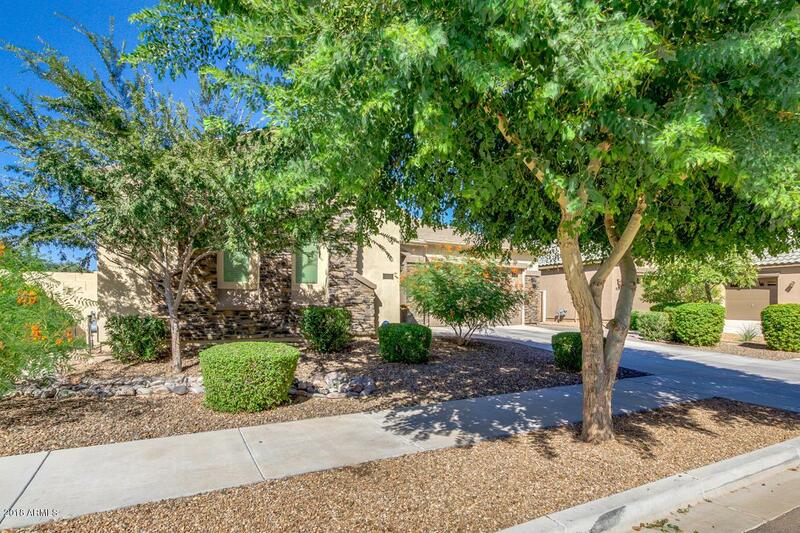 Conveniently located near Queen Creek HS and less than 3 miles from Queen Creek Marketplace for food, shopping and fun! Come see it today before it's gone!